Party under the stars with the New York City skyline as your backdrop. 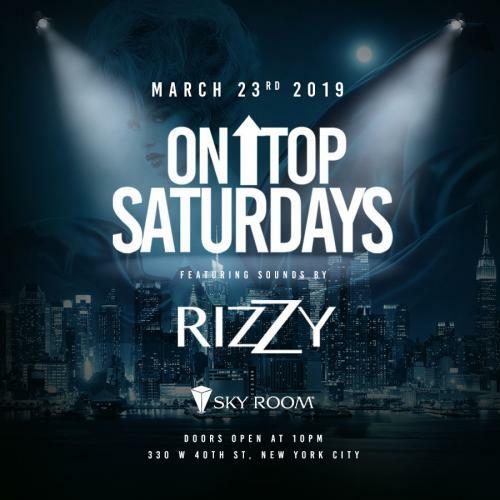 Come spend your Saturday night at New York's tallest, sexiest, and BEST rooftop bar & lounge perched high above Times Square. 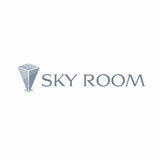 Enjoy the breathtaking views, the delicious food and cocktails, and the incredible scene that has made Sky Room the place to be every Saturday night.